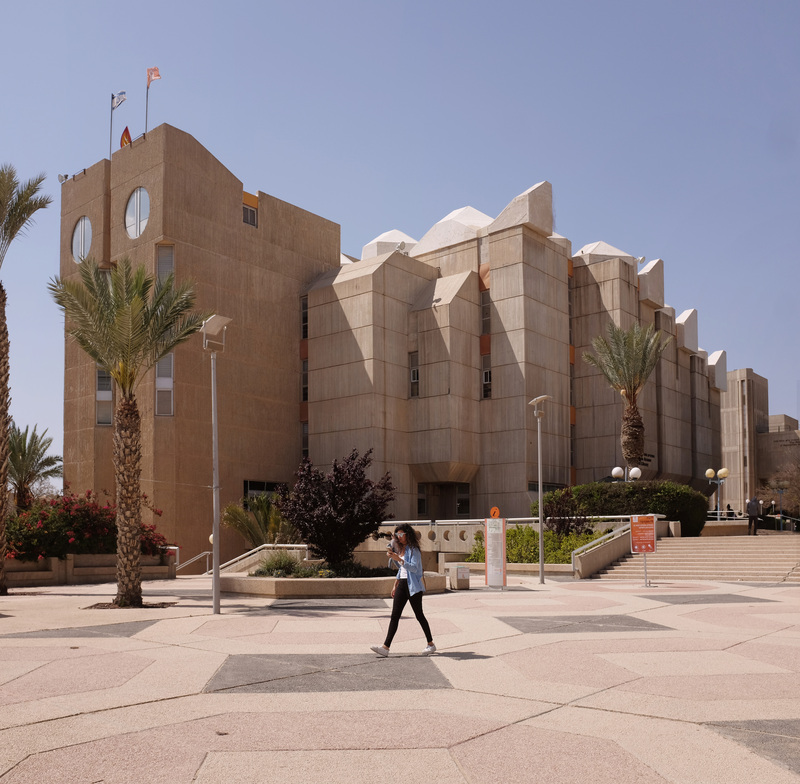 The DAM is presenting the first-ever global survey of the Brutalist architecture of the 1950s to 1970s. 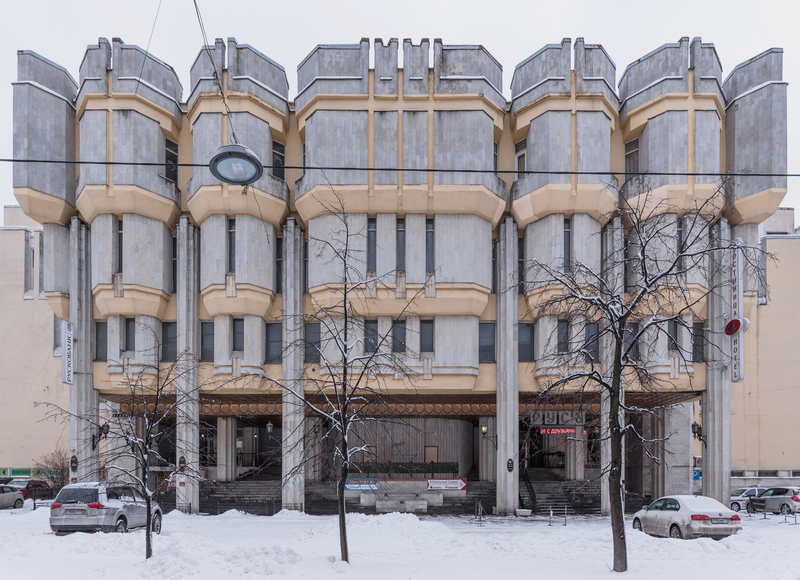 Brutalism – is exceptionally photogenic and, in recent years, it has reached cult status on Facebook and Instagram. That said, many people still only see these buildings as ugly concrete monsters. The expressive style emerged during a period of experimentation and societal upheaval. Today many are at risk of being demolished. In light of this, the #SOSBrutalism campaign extends the exhibition online with a database of over 1,000 projects. 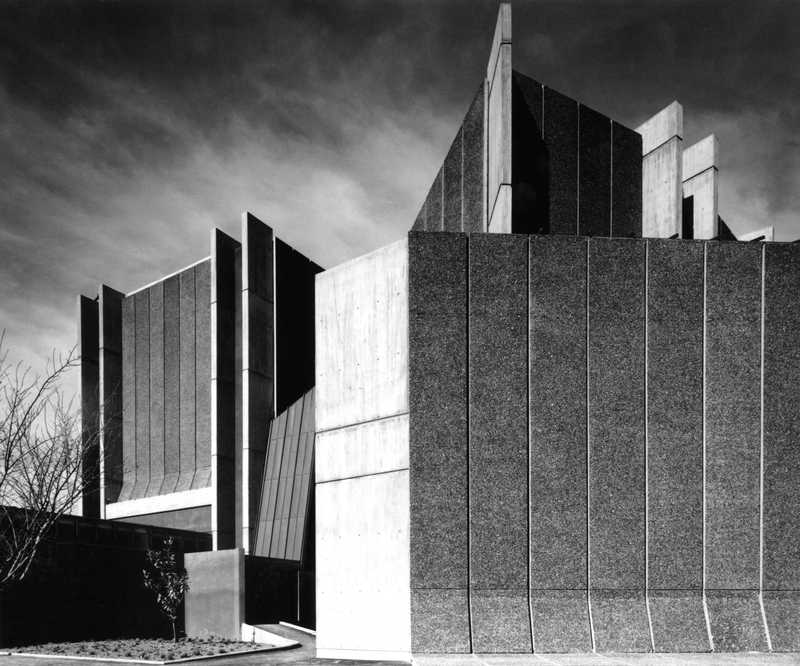 Originally, Brutalism has nothing at all to do with the word “brutal,” but derives from the French word brut, meaning “direct, rough and dry.” The British architects Alison Smithson and Peter Smithson were the first to mention the word Brutalism in a magazine article in 1953. 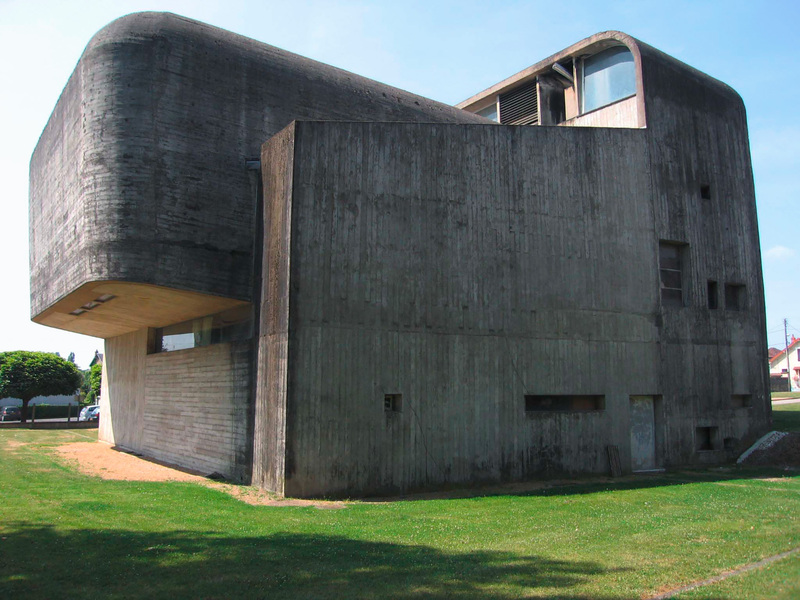 Their school in Hunstanton, inaugurated in 1954, is seen as the first Brutalist building. It is brut rather in the original sense. All the building elements, right up to the wash basins, are employed in an unadorned way. The British critic Reyner Banham saw in this approach a new kind of “ethics” in architecture. A new meaning of the word Brutalism was soon imposed upon the early Brutalism of the school in Hunstanton. The architect Le Corbusier was a pioneer. 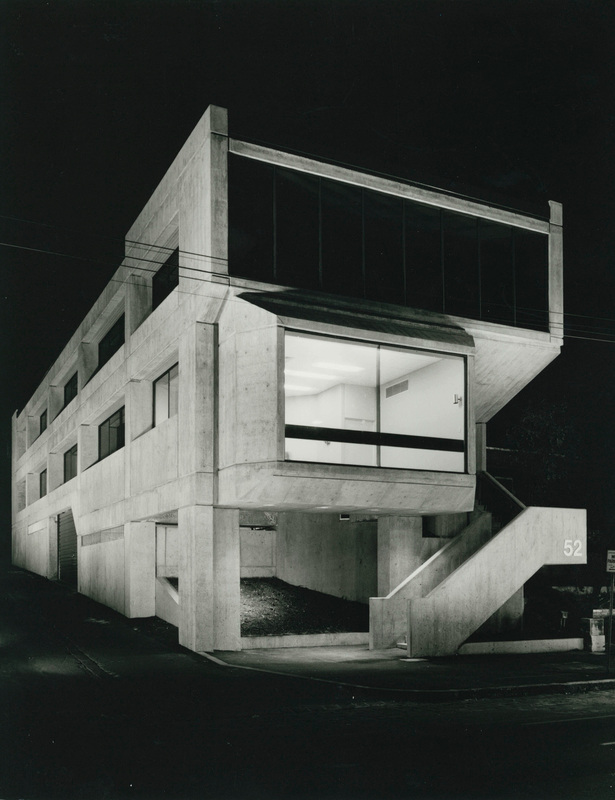 He undertook experiments with very rough, naked concrete surfaces, called béton brut. Spurred on by this, architects throughout the world developed buildings made of exposed concrete. From the “new ethics” arose an aesthetic, a style, a fad. Of course, many of these buildings definitely looked brutal, too. 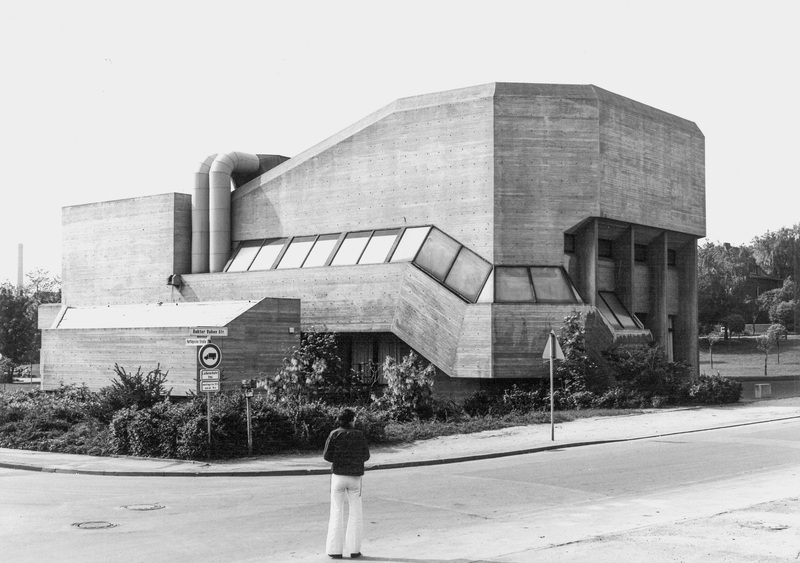 The exhibition SOS Brutalism is the answer to the claim that Brutalist buildings are frequently considered ugly or technically out-dated, and are torn down more quickly than buildings from generally accepted periods of architectural history. In Frankfurt alone since 2010, this has affected three buildings that have shaped the city: Historisches Museum (Historical Museum), Technisches Rathaus (Technical City Hall), and AfE-Turm (AfE Tower). Are these all just rubble and nothing more? 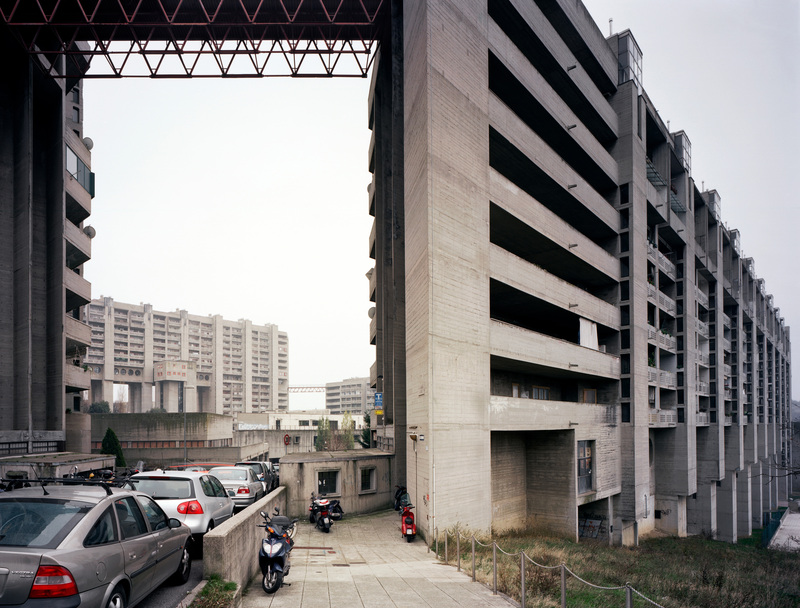 A global survey was started with the goal of re-evaluating Brutalism.